The Houston Energy Corridor is a great place to call home, with an abundance of parks, trails, recreation and wonderful neighborhoods! For example, Westchester is a Houston Energy Corridor neighborhood of mature trees, stately homes, and ample amenities. Westchester is conveniently located just south of I-10, between Memorial Drive and Terry Hershey Park. 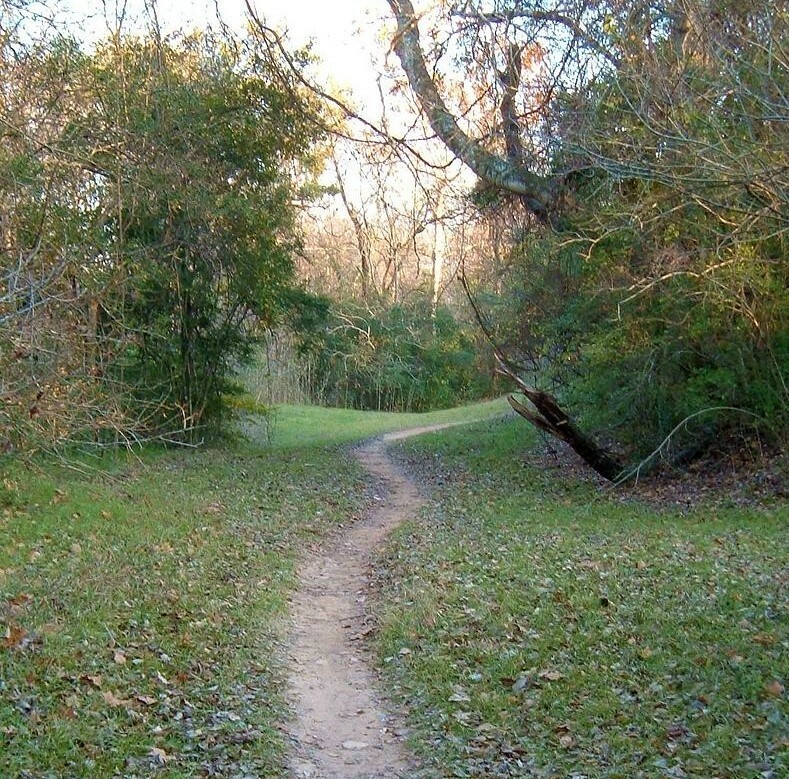 Residents enjoy convenient access to Terry Hershey Park and its 11 miles of hiking and bike trails. 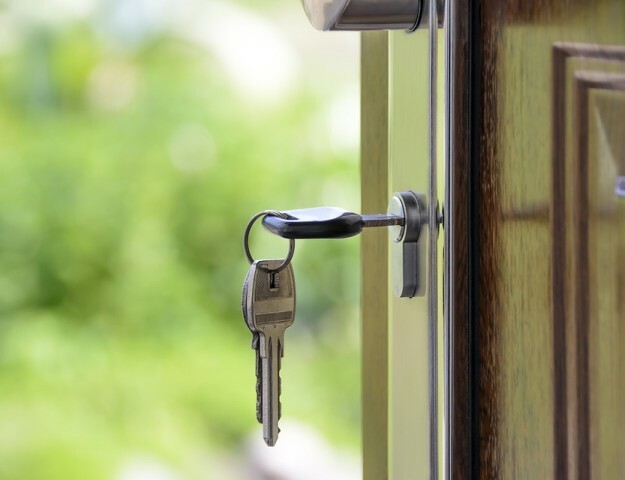 Additionally, there are plenty of recreational opportunities provided by the Westchester Owner’s Committee, a proactive association that maintains the neighborhood’s quality of life and property standards. Summertime in Westchester means enjoying the community swimming pool, appointed with a 7-foot water slide and a diving area. Lifeguards are on duty during posted pool hours, which run May through September. Swimming lessons are available to residents of all ages. A competitive swimming club, the Westchester Dolphins, is open to ages 4 through 18. Westchester has two lighted tennis courts that are open year-around. There are leagues for both men and women who enjoy competitive matches. Social activities include a morning coffee club, luncheon groups, local tours and outings, scrapbooking and holiday mixers. There are also book clubs, a bridge club and more. Funds raised from club projects and activities are donated to worthy causes that serve the local area. The Westchester subdivision is surrounded by restaurants, educational opportunities, entertainment and shopping. A Kroeger supermarket is located just north of the neighborhood. The nearest Starbuck’s is a short drive away, via Memorial Drive to North Kirkwood to I-10 frontage. Most students in Westchester are served by the Spring Branch Independent School District. Public high schools serving Westchester include Stratford High School, which received a Silver ranking by U.S. News & World Report for academic excellence. The Westchester Academy for International Studies offers International Baccalaureate Diplomas, achieved through advanced coursework with a focus on college readiness. Westchester is an established neighborhood with a variety of fine homes. 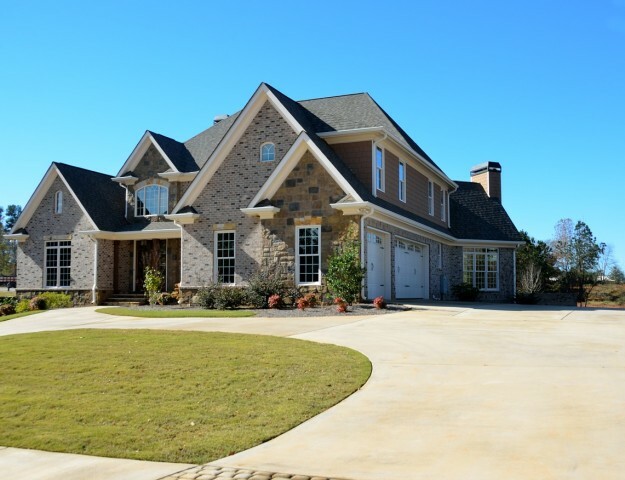 Single-family residences tend to be large, stylish and well-constructed. Single-family home prices begin in the $400,000’s and trend into the $500k-$700k range depending on square footage, number of rooms and type of amenities. 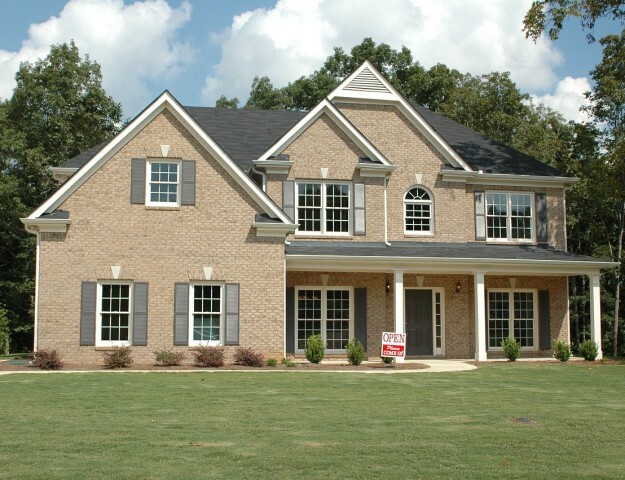 Like the rest of Houston, home prices vary with market conditions.